Kaz: A true family run winery – all of the wines are made from only organic ingredients and Kaz, the owner, winemaker, and janitor guarantees that you will not have a hangover no matter how much of his wine your consume. Definitely try their Blush Port & Mama Kazzy’s Chocolate Sauce. Mayo Reserve Room: Offers daily food and wine pairings for only $25. Reservations are a must, but well worth it as they produce some of the finest wines in the region. Chateau Saint Jean. Located on one of the nicest properties in Sonoma, this winery features two tasting rooms (we recommend the Reserve Room where for $15 a person you may be lucky enough to be entertained by “SOB – Sweet Old Bob”). Make sure you try their 05 Chardonnay which just received a “93” from Robert Parker. The main tasting room also features a wide selection of wine and kitchen products and fresh made sandwiches which you may enjoy in the picnic areas on the property. Blackstone: Even a corporate giant can produce a wonderful boutique wine and Blackstone has done it with their “Malvasia Bianca”. A wonderful wine for a summers day, it is produced in extremely limited quantities and is only available in their Sonoma tasting room. 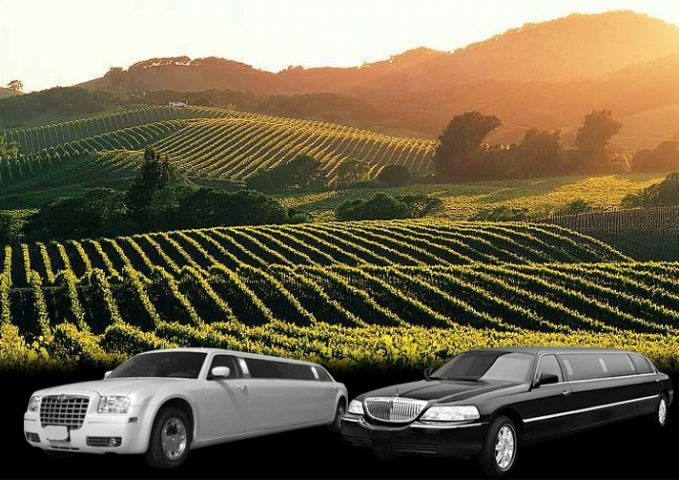 As with our Napa Tours, we suggest that you try one or more of our favorites, mix in a couple of your personal favorites, and then simply go exploring.